We recently received a JVC HDD Hard Disk Camcorder Everio GZ-MG132EK to recover deleted video. The home movies were deleted by accident and nothing else had been recorded to the camera after deletion of the footage. The customer had been to several companies before approaching us, however we were the only one to successfully restore the video and save it to another hard drive so he could edit it on his computer. 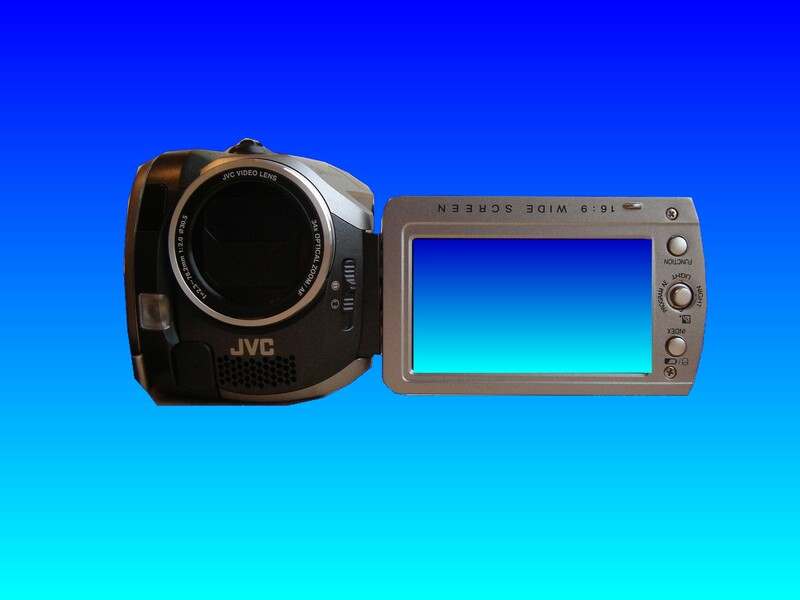 If you need a Recover accidentally deleted video from JVC Everio Camera service, then contact our friendly company. We recently received a JVC HDD Hard Disk Camcorder Everio GZ-MG132EK to recover deleted video. The home movies were deleted by accident and nothing else had been recorded to the camera after deletion of the footage. The customer had been to several companies before approaching us, however we were the only one to successfully restore the video and save it to another hard drive so he could edit it on his computer..